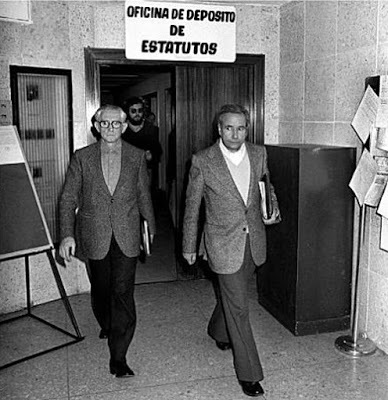 Originally written in Spanish by RABIOSO. Translated by Lifelong Wobbly. 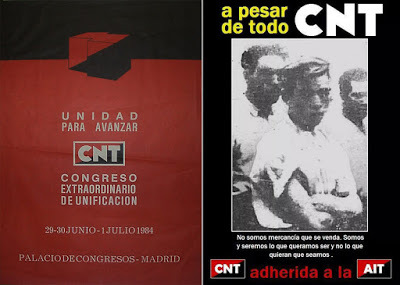 Posted in CNT, International, Revolutionary Unionism, Spain.Tagged CNT, Revolutionary Unionism, Spain.